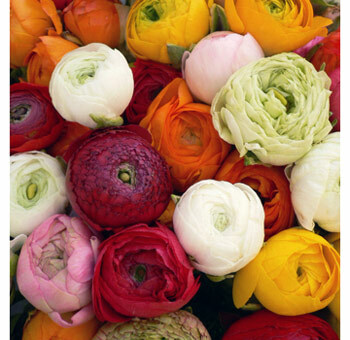 My new favorite flower: Ranunculus. How cute are these??? I'm in love. 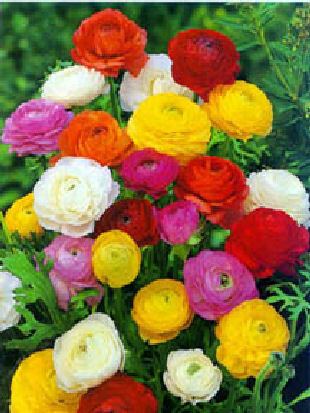 Wild Ranunculus in an assortment of colors. Need to get these growing in our garden. Annuals. Once and done, but how glorious while they bloom. 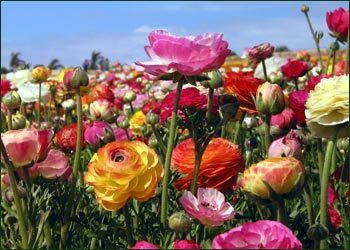 Perhaps plant in succession through the spring time. 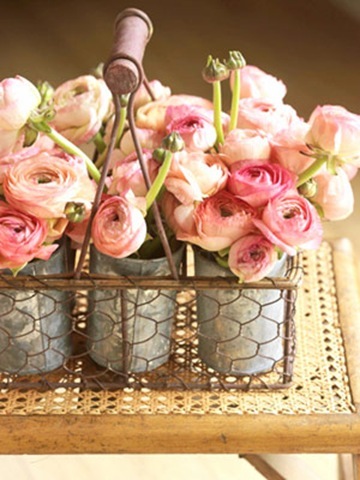 MM LOVELY PICS:) I really like your blog and I want to follow..do you have twitter or FB? ?